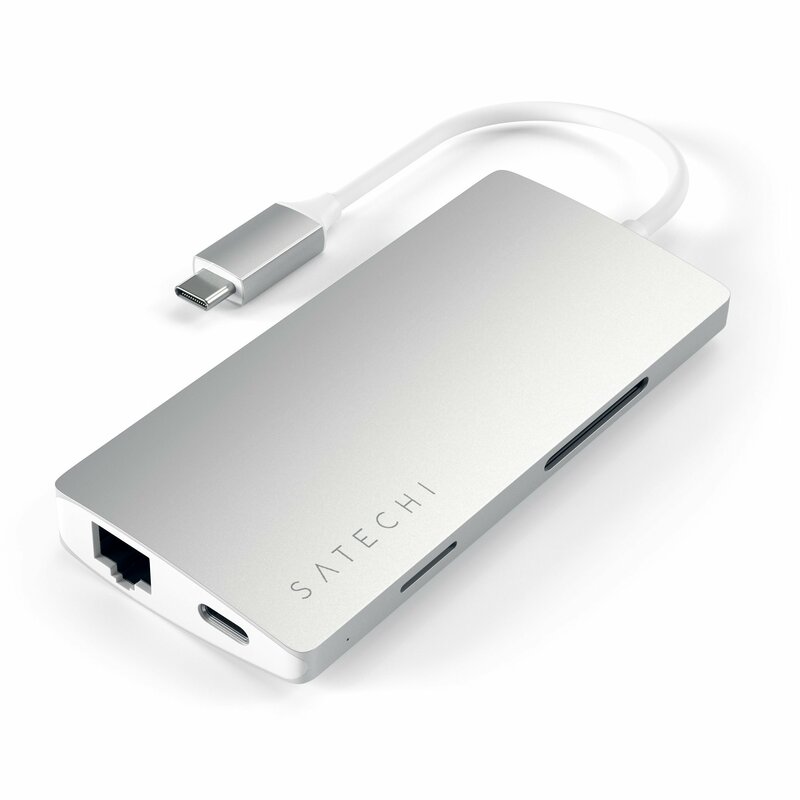 The Satechi Type-C Hub ensures you will (probably) never need another dongle ever again. 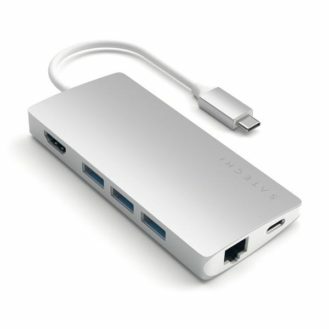 It includes an HDMI port, three USB 3.0 Type-A connectors, Gigabit Ethernet, one USB Type-C port, and slots for SD and microSD cards. 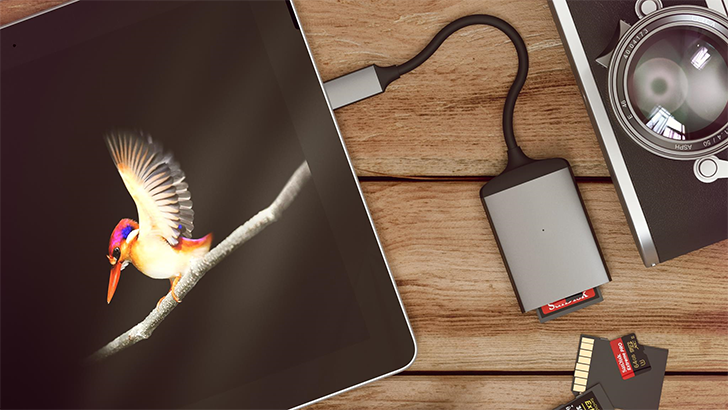 This will work with any laptop or tablet with the connector, including the MacBook, MacBook Pro, Surface Go, Google Pixelbook, and Dell XPS 13. It normally costs $89.99, and you can get it from Satechi's website. Next is the 75W Travel Charger, which includes one USB Type-C port with Power Delivery (up to 60W), two USB Type-A connectors (2.4A), and one Qualcomm Quick Charge 3.0 port. 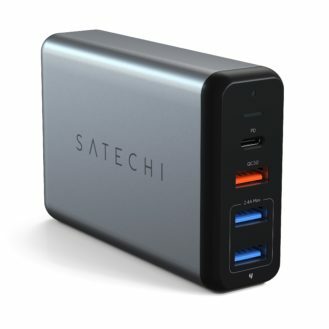 You can get it for $64.99 from Satechi's online store. 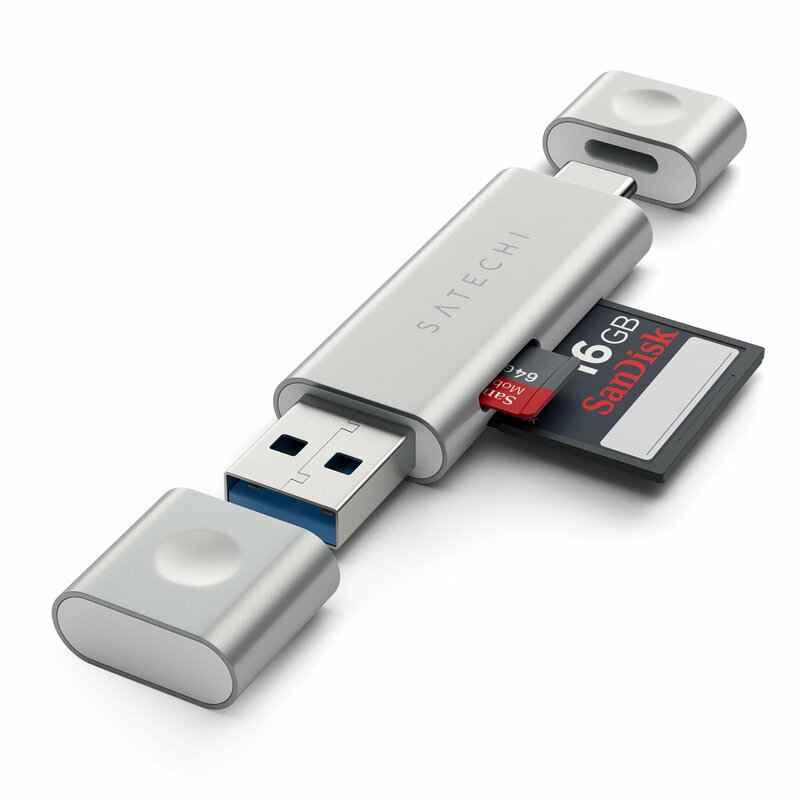 Finally, we have an SD/microSD card reader, which has connectors for both USB Type-A and Type-C. It's available for $29.99. This giveaway will run from Friday, August 24th to 11:59PM Pacific Time on Monday, August 27th. 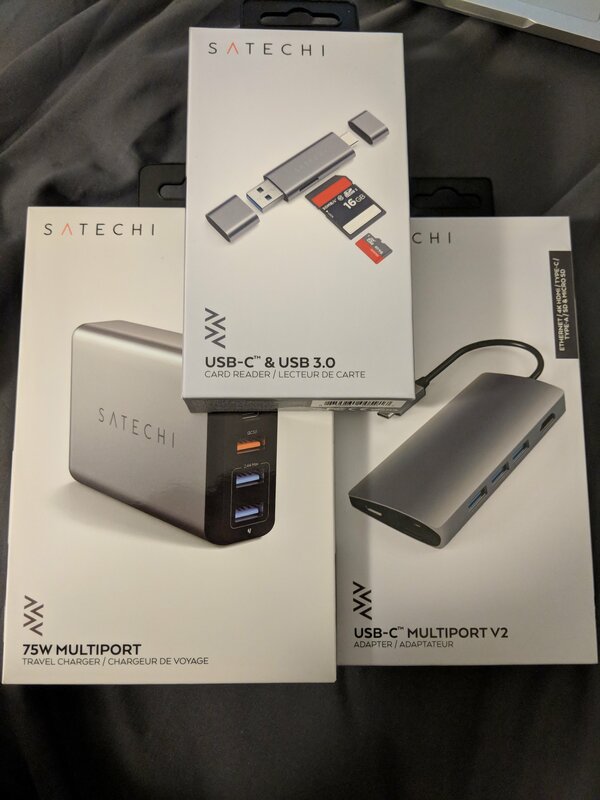 Four winners will be selected, and each will receive one Satechi Type-C Hub, one 75W Travel Charger, and one SD card reader. Only residents of the United States may enter. Good luck!